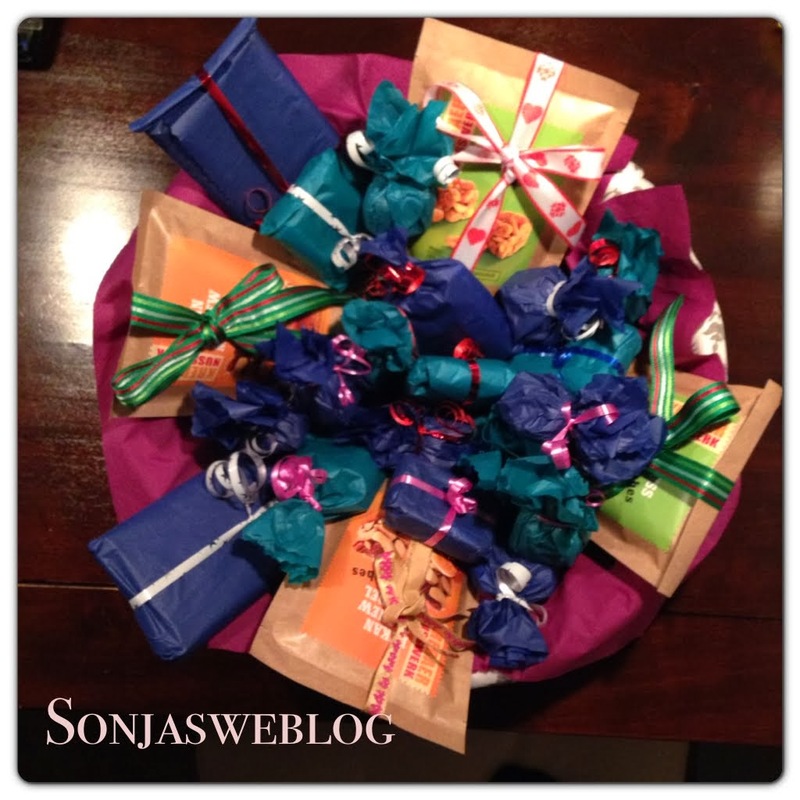 Not only winter has arrived but Advent too! It is the time of expectant waiting and preparation for the celebration of the Nativity of Jesus at Christmas. Advent starts on the fourth Sunday before December 24, so we just passed the first Advent sunday. Besides the tradition of lighting a candle on your Advent wreath we also have an Advent calendar which always starts at the first of December. Children in particular receive an Advent calendar. However, there are also those designed for adults (for example filled with alcohol chocolates). The calendars usually take the form of a large rectangular card with little doors which are numbered 1 to 24. Each day you open one door behind which are images, sayings, or sweets. There are also calenders filled with toys or even with beer! 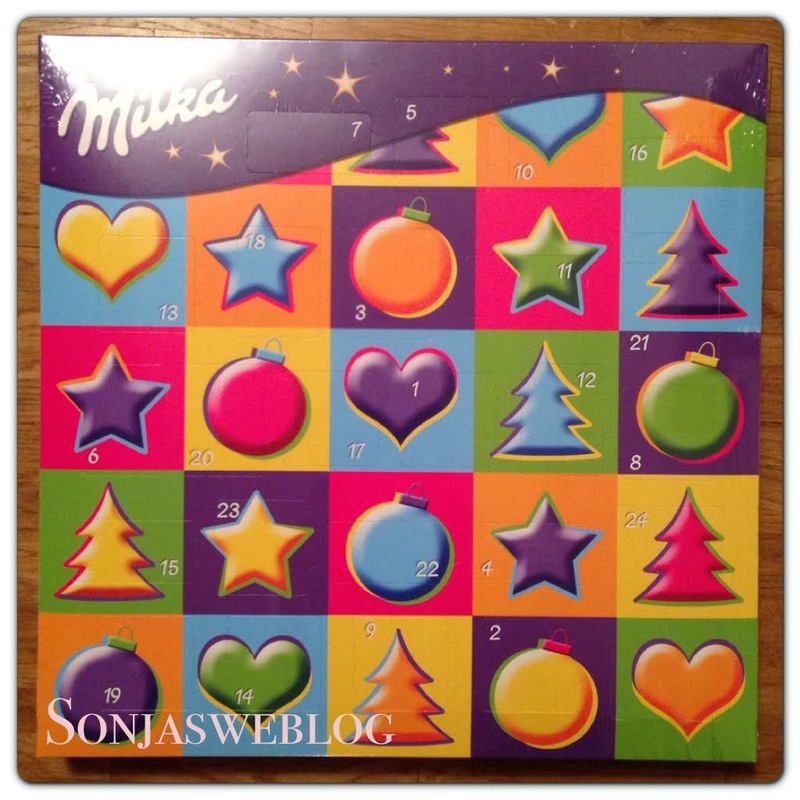 I bought an Advent calender with chocolate for friends of mine. I love this chocolate brand! This year I created a calender for Peter. I started early in November to select sweets and nuts, wrapped everything in tissue paper and placed them into a shallow basket. The only thing missing are the numbers. Like this he can choose a small or a big piece of sweet.